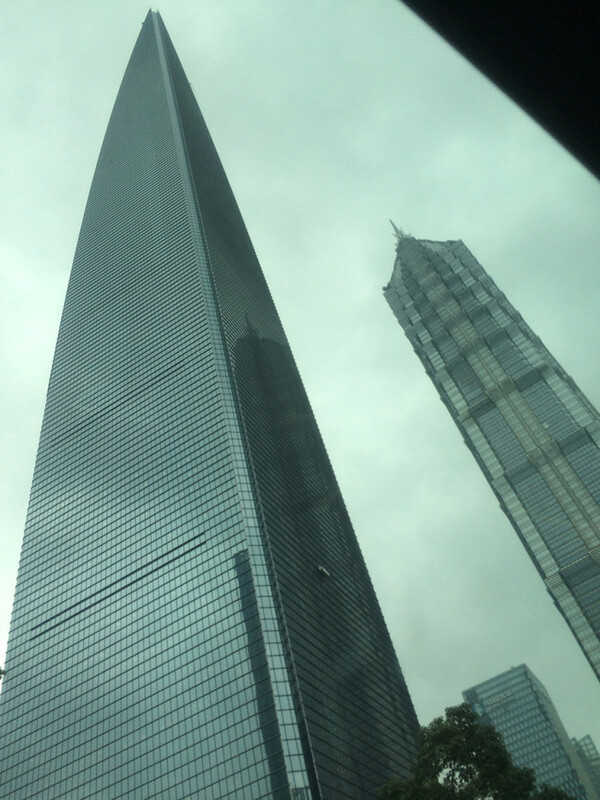 I went to Qingdao, Jinan, and Shanghai from October 27th to 31st. 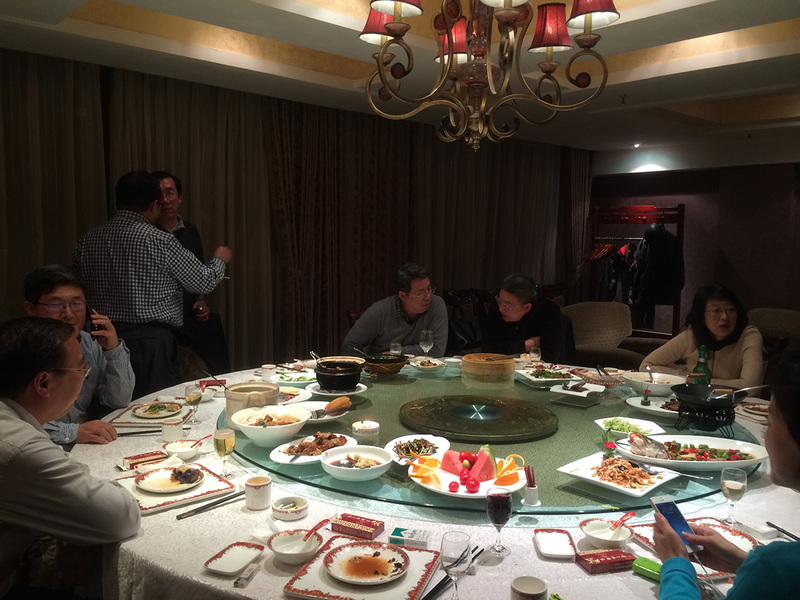 I had very fun dinners with various people every day. I joined the reunion party of my Chinese friend as well. 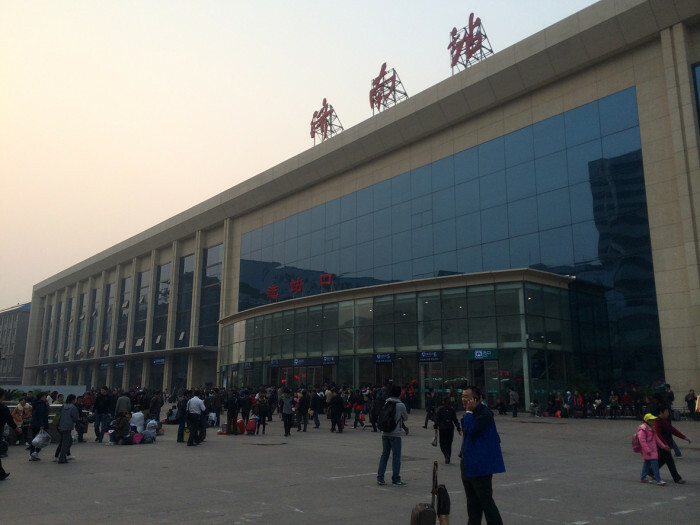 Gao Tie, High-Speed Railway, Qingdao Station. Qingdao is well known for Qingdao Beer. I moved from Qingdao to Jinan and Jinan to Shanghai. 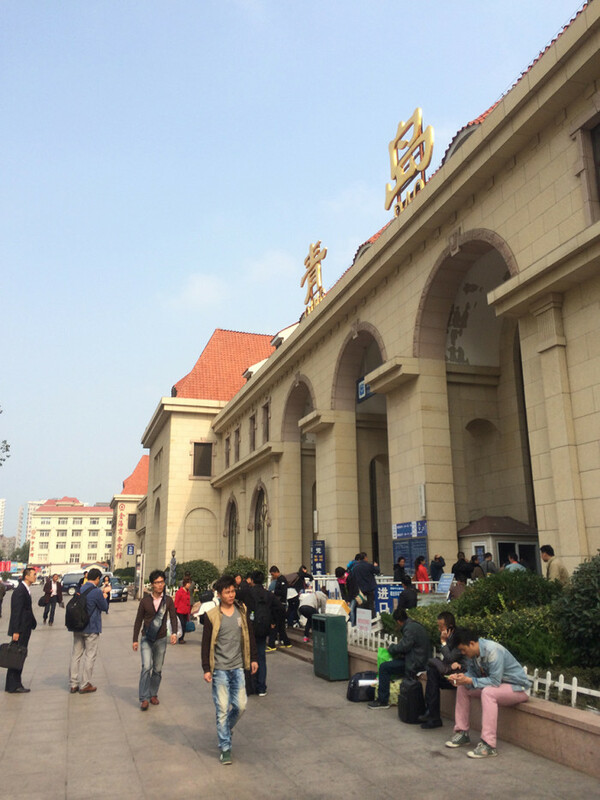 Gao Tie, High-Speed Railway, Jinan Station. Jinan, the capital of Shandong, is the city with 6.8 million residents. It is been long time to be in LuJiaZui. 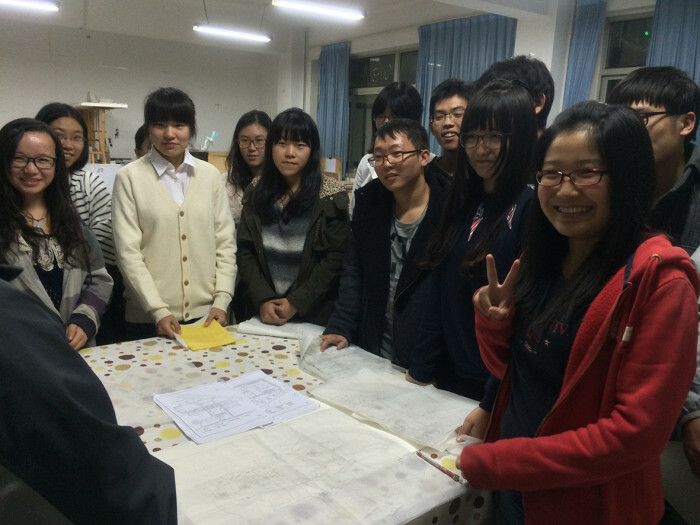 I had presentations and workshops at Qingdao Technological University and Shandong Jianzhu University. Chinese students ask me a lot of questions with starry eyes.